As was the case when the rug was being made, restoring an Oriental, antique or otherwise valuable rug requires knowledge and patience. The main purpose of expensive rugs is to serve decorative purposes, and even mild staining or discoloration can make this job impossible to fulfill. 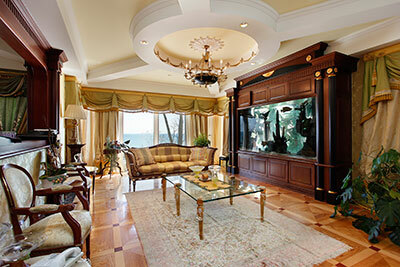 Boca Raton Oriental Rug Cleaning Pros can handle any rug restoration project. 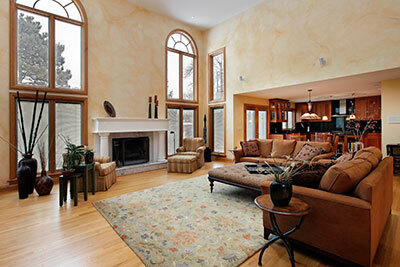 Each process of color restoration is different based on the rug's fibers and the cause of discoloration. Because of so many rare dyes found on old rugs or those coming from far-away (tribes, Orient, Middle East), our job is difficult, but not impossible – our technicians have an uncanny way of reproducing virtually any dye. 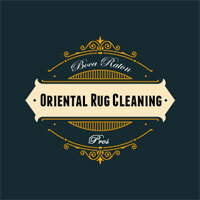 ​Boca Raton Oriental Rug Cleaning Pros will perform both a visual and functional rug restoration. These entail dealing with any discoloration for the visual rug restoration and also examining the rug for any functional deficiencies to confirm the integrity of the fabric remains consist and providing years of enjoyment. Damage caused by water and rot is somewhat harder to deal with. As opposed to just the surface, the entire rug will often be affected, requiring extensive work with limited results, although miracles are possible when we are given enough time. Similarly, insect damage often requires us to recreate entire parts of the rug. As complicated as this might sound, there's cause for optimism – we have studied a large amount of pieces belonging to every group of expensive rugs, giving us a great idea of what rugs are supposed to look like even when parts of them are missing. Let your rug serve you to its full capabilities – give Boca Raton Oriental Rug Cleaning Pros a call today at 561-475-1990 and we'll bring it back to life.